No Diggity: My new dreads! 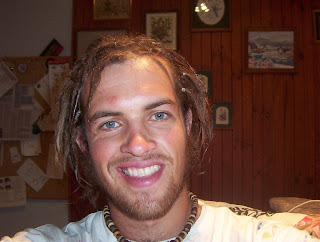 After a deal made with a mate to both get dreads, I've finally got my act together and went into the city to get them done at this student college, where they were half price! Yess! I'm pretty happy with em, will suit my new Thai pants well!